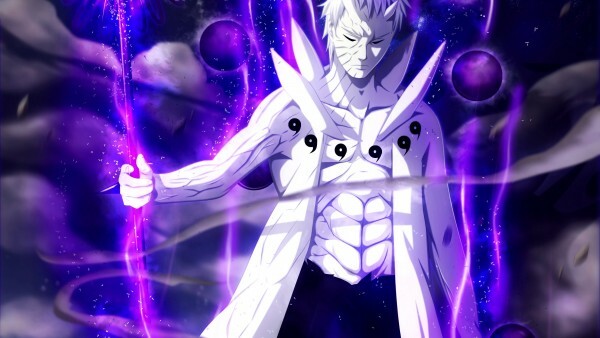 obito sage of six paths. . Wallpaper and background images in the Uzumaki Naruto (Shippuuden) club tagged: photo. This Uzumaki Naruto (Shippuuden) photo might contain brunnen.